Read-out Instrumentation Signpost: WirelessHART Gas Detectors. United Electric Controls has announced availability of discounted Beta test versions of its Vanguard WirelessHART gas sensors for ammonia (NH3) and carbon monoxide (CO). 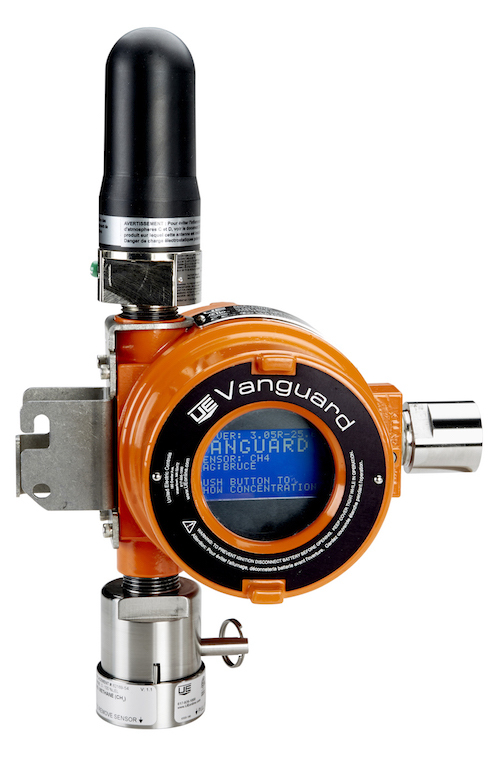 The new capability is delivered as interchangeable sensor heads for the WirelessHART Vanguard gas detector.